Seasonal changes, holidays and shopping activities are among the environmental factors that can influence our health. What positive or negative effects can we expect on Black Friday and days right after? 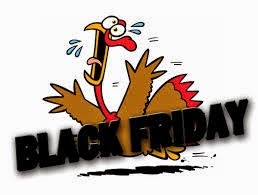 The Friday-after-Thanksgiving was coined "Black" by police officers because of the fact that the traffic on the day after Thanksgiving is usually heavy and crowds are large. And they were right. According to the National Highway Traffic Safety Administration & CDC, Thanksgiving is the most dangerous holiday of the year for drivers. November is also one of the most financially stressful months. But stress is not always bad. The only stock market crash that happened the day after Thanksgiving (November 27, 2009) was in Dubai and did not affect global markets as much as "Black Fridays" in September and May of 1800s. 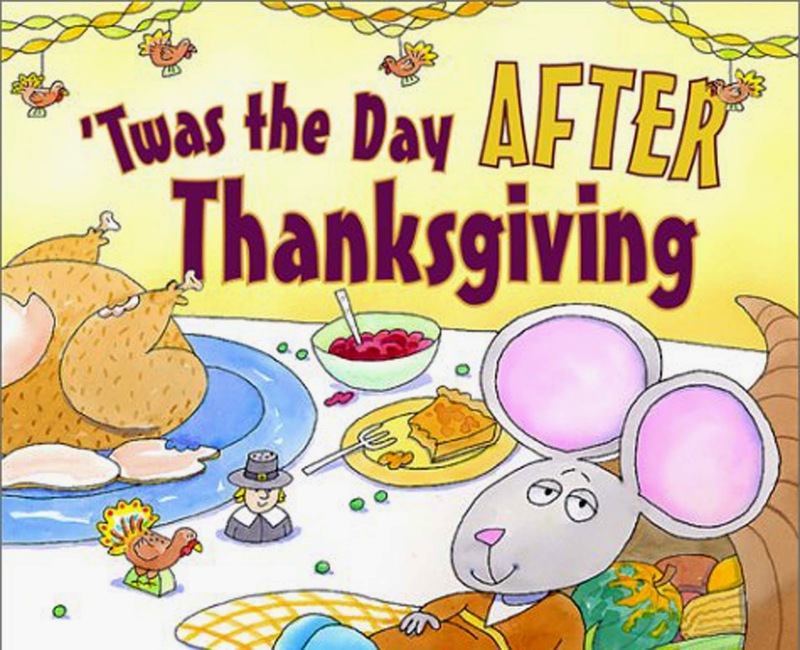 What about the more common stress after Thanksigiving associated with holiday spending? For retailers, "Black Friday" marks the transition from "red" to "black", indicating the start of Christmas Shopping Season. Should not this fact alone improve our mood and make us feel better? It definitely should. And researchers agree. Even though there are many reasons not to participate in Black Friday, shopping can be good for you. It makes you burn calories, and feel happier. According to a recent study by Rick and colleagues, people often shop when they feel sad and making shopping decisions reduces their "residual sadness" as it restores a sense of personal control. Previous research, too, points that shopping can translate into rise of dopamine and activities of brain regions responsible for pleasure and positive thinking. November is a great month for comforting food - and we do gain on average a pound after Thanksgiving. But it's also a great month for outdoors, bird watching, getting together and reflecting on the good things. According to academics, even people considering suicide are less likely to do it on or right after Thanksgiving Holidays. A paper from the 40s suggests we might be also a bit less sharp mentally (compared to the spring), but your brain does need some downtime. Mental breaks can increase productivity and creativity. Enjoy your holidays. Life only gets better after Thanksgiving. Knutson, Brian, Scott Rick, Elliott Wimmer, Drazen Prelec, and George Loewenstein (2007), "Neural Predictors of Purchases," Neuron, 53, 147-156. Great Open the system internet browser and type Mobdro for PC download the Mobdro Android Application Fine. good available however recently the programmer introduced WhatsApp So I really hope WhatsApp messenger will not disappoint best. Assignments for any Academic Level that will give you satisfaction. I have read your all the story clearly and during the i feel you have not took the rest all the day. Whenever you feel stress plz take some medicine with lite food. Thank you for the information that has been conveyed to us all the readers may be useful and successful always. Its very informative, interactive and quality content. I wish you all good luck for your coming blogs and posts. Keep sharing! Well done! great post. Currently, I am busy in dissertation writing of my PHD course. Generally I leave my bed early in the morning for each festival day. This Article is very useful. I learned from here many important things and i read daily this blog. Thank you very much for writting such a post. Extremely pleasant article. We delighted in understanding it. A debt of gratitude is in order for the offer. Continue posting. A debt of gratitude is in order for the offer. When middlemen don’t have the China Valve you need in stock, they will order it from the manufacturer, which means that you will have to wait longer for it to arrive at your address. Think about all the advantages that a China Valve Manufacturer is able to offer you. People are always looking for ways to improve their business, but there are other more important things you overlook. Business mentors can help you steer things in the right direction, but what if you would turn to business coaching for you?